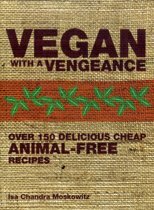 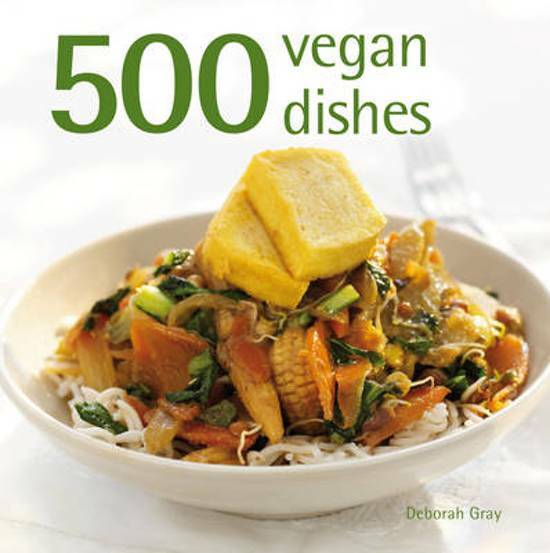 500 Vegan Dishes is a brilliant new collection of animal-free recipes providing tasty dishes for all occasions from breakfast, family meals, food for entertaining and baked treats. 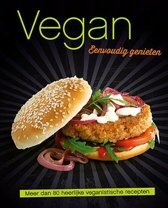 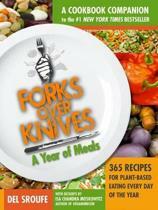 Some are vegan adaptations of familiar dishes, others are specifically created to show vegan food at its very best. 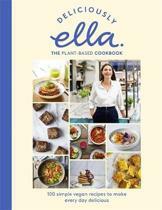 Within these pages you will find 500 recipes that would impress even the most sceptical eater. 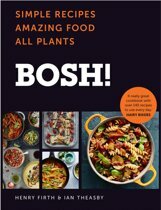 Each dish is based on a love of good food and exploits the natural goodness of fresh fruit and vegetables, beans and lentils. 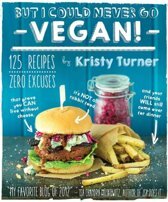 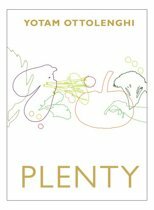 The book is packed with exciting and surprising ways to use tofu and other less familiar foods such as barley and polenta.